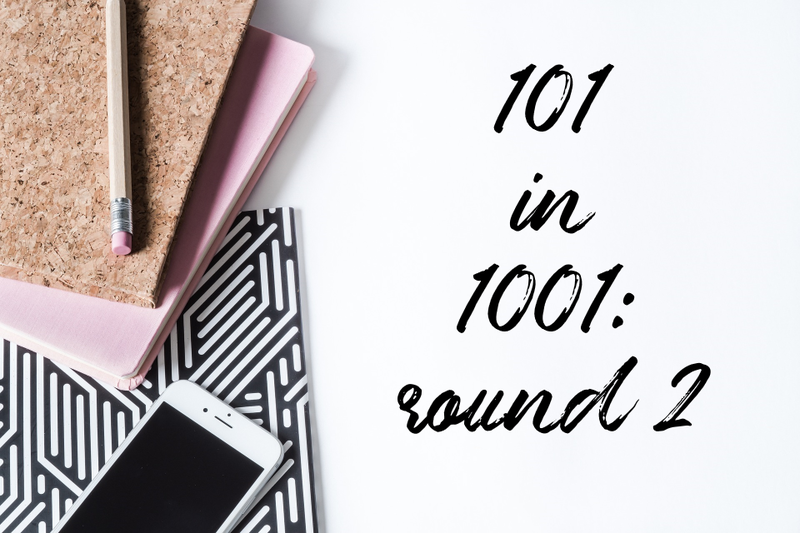 A couple of years ago I began this blog with my 101 in 1001. I have been obviously inconsistent on this platform, but my work towards my list actually ended this fall. I ended up achieving 48 of my goals, or 47.5%. Completing the list also teaches you alot. I learned that I hate knitting chunky projects, macarons are too damn finicky to be worth it, and I’m not great at keeping track of books I read. Because my initial list was created in January, this year I decided to create a new list. 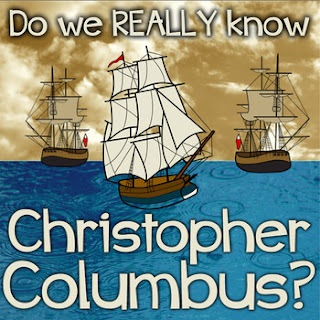 Did I accomplish everything I set out to? No. 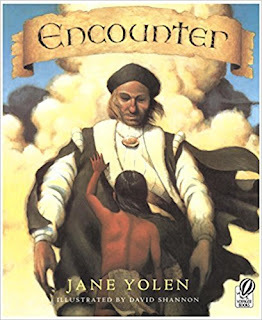 But did I achieve a wide range of things I would not have intentionally worked towards? Yes. Intention here is the keyword. 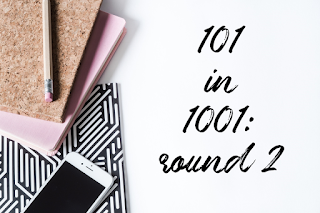 I have set my intention towards growing in a number of areas both personally and professionally, and my list helps me to stay on track and try new things. I wanted to share my list because I’m so fascinated by the lists of others! Have you ever made a list like this before? Drop a comment below and tell me what you would put on your list! I can't be the only one out there who loves fall, amirite?! Granted, living in Phoenix means that fall is just a name. 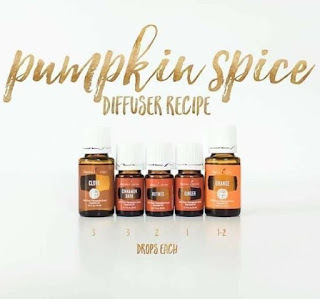 Temps continue to hover around 100 degrees, so we make due with sweating under blankets in air conditioned homes with fall scented diffuser blends going strong! 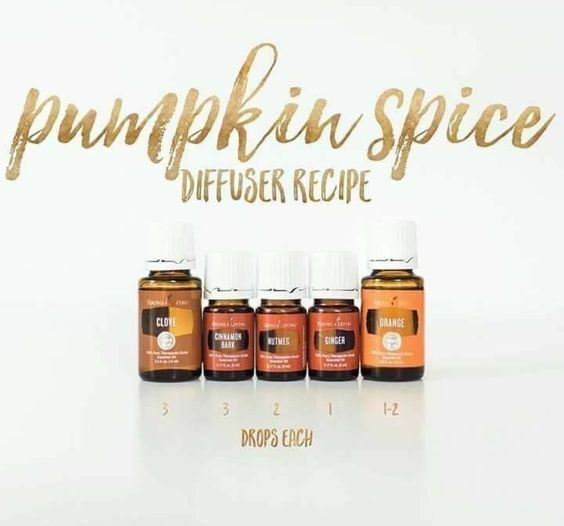 Speaking of diffuser blends, why not give this one a try while you browse these amazing Halloween freebie deals! 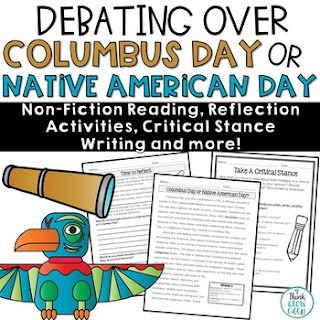 Halloween is not a holiday I expect to be super busy around, but every year is a frenzied attempt to finish a costume, find goodies for my students, all while trying to find and prep fun and engaging activities for my whole caseload! 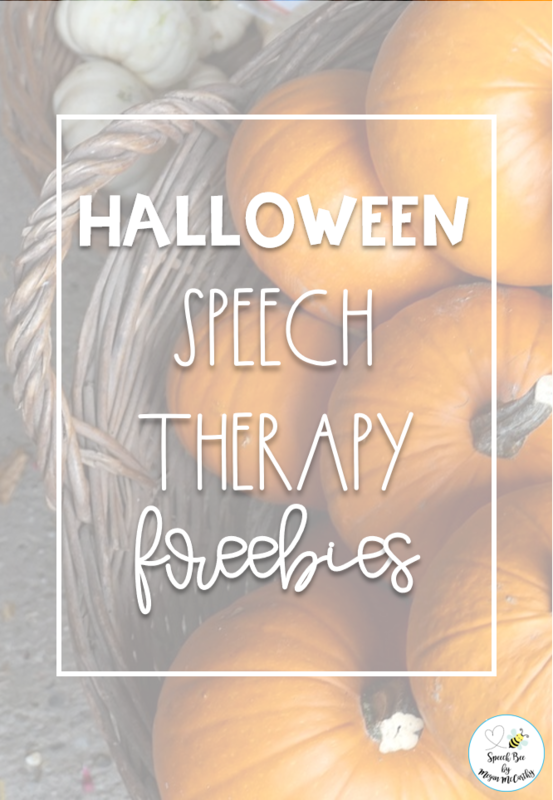 If that sounds all too familiar for you as well, then you have GOT to check out these Halloween freebies! 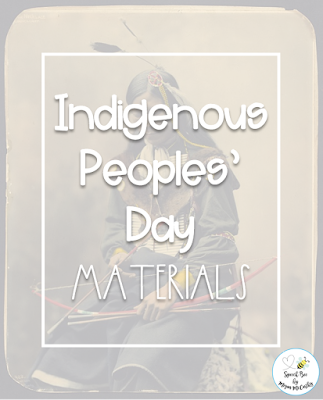 You will be able to target a large part of your caseload with exciting new finds! 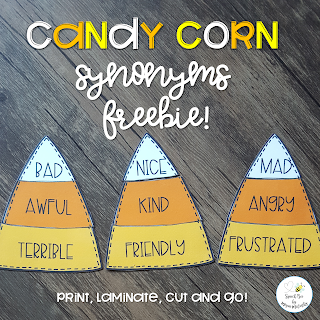 My students love these candy corn synonyms--in fact I had a student request them again last spring! They're a simple way to practice and teach synonyms, so grab them in my store today! 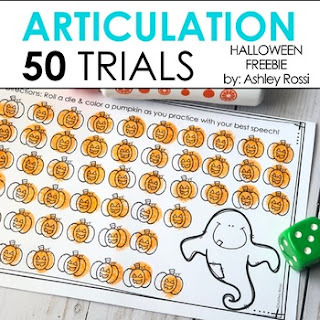 These 50 articulation trials by Ashley Rossi are always a huge hit with my students! They love to compete, and it's a great way to keep motivation high during artic drills! 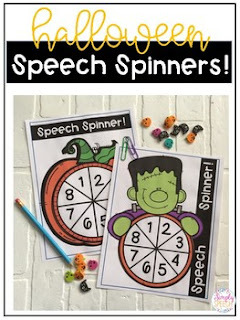 While you're at it, why not grab these open ended Halloween spinners from Simply Speech as well? 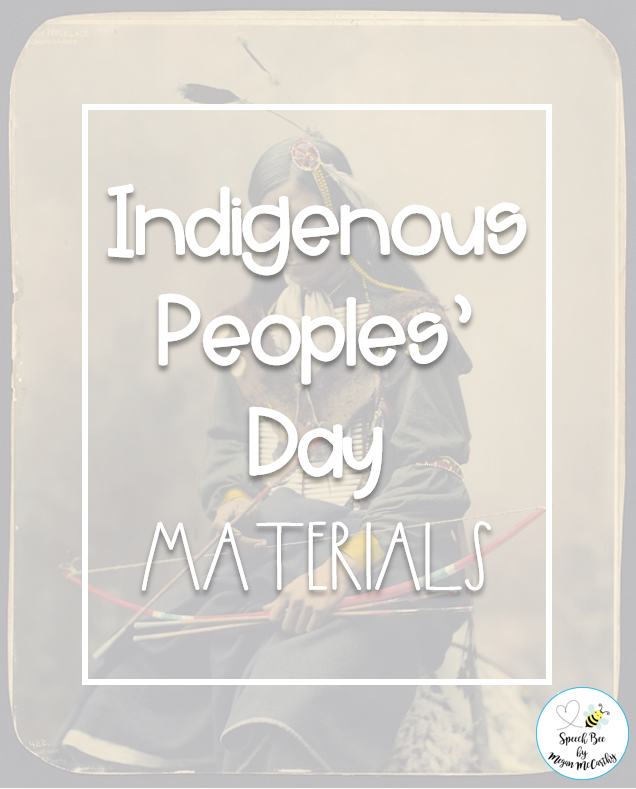 These will add some holiday fun to any game and activity your students will use! 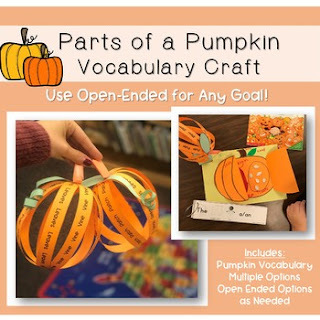 My students adore this pumpkin vocab craftivity from The Type B SLP. It was such a fun, interactive way to teach the parts of the pumpkin, practice vocab, and do some fun sensory play recreating the interior of a pumpkin! 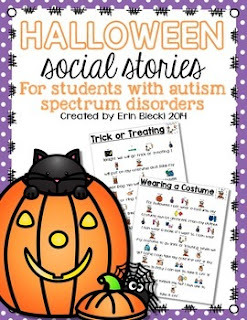 Halloween can be a really important time to navigate social stories for our students with autism. 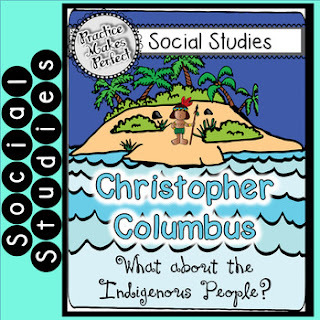 This social story freebie from Creating and Teaching will help you discuss trick-or-treating and wearing costumes with them! 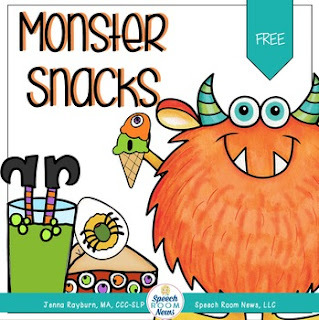 Jenna Rayburn Kirk's Monster snacks will help you target pronouns, present progressive, following directions, and more! 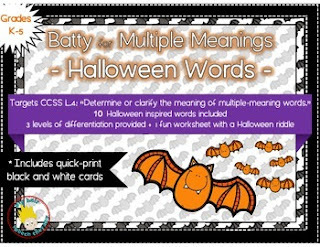 Use these bat matching cards from Big Hair Speech Therapy to make homophones a breeze! 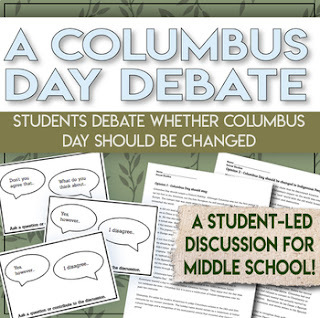 Students can match definitions cards to the correct word, and cards can be printed in color or black and white! 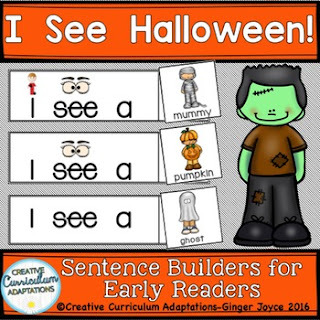 Finally, help your younger students target Halloween vocab and sentence expansion with these adorable sentence strips from Creatively Adapted! 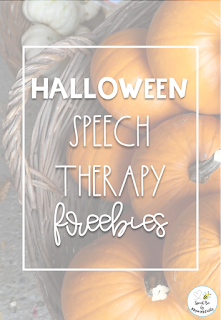 If I missed any of your favorite Halloween freebies, please be sure to share them below! 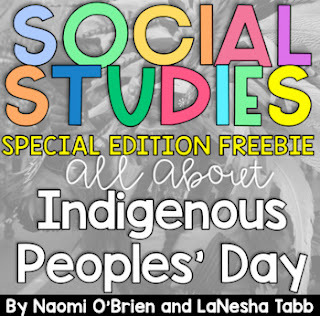 Have a freebie filled Halloween! !